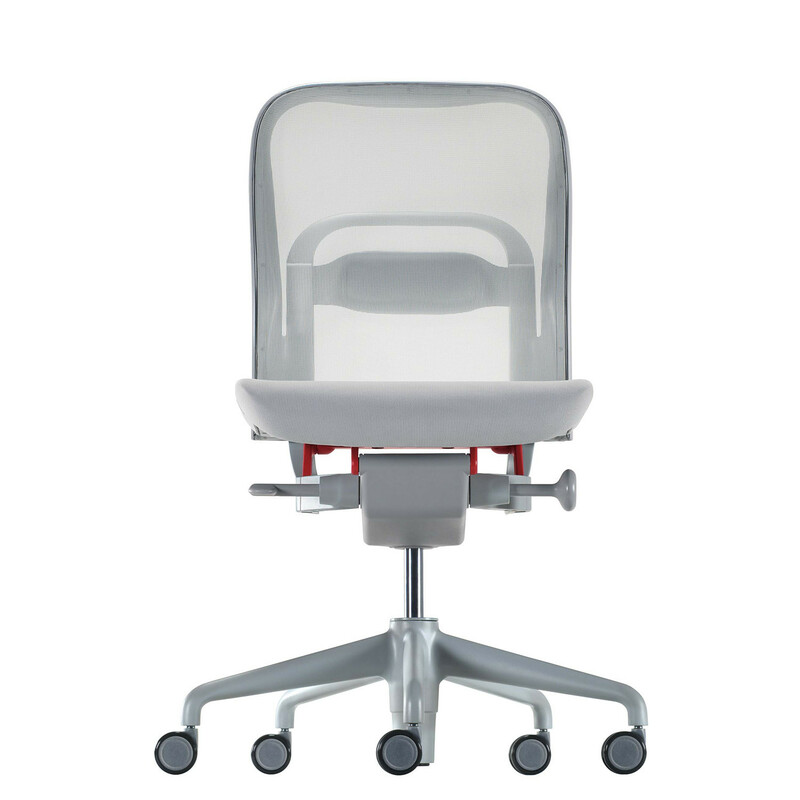 Norma Office Chair, designed by Michele De Lucchi for Alias, is a height adjustable task seating solution featuring a 5-star swivel base on castors (hard castors with break also available). 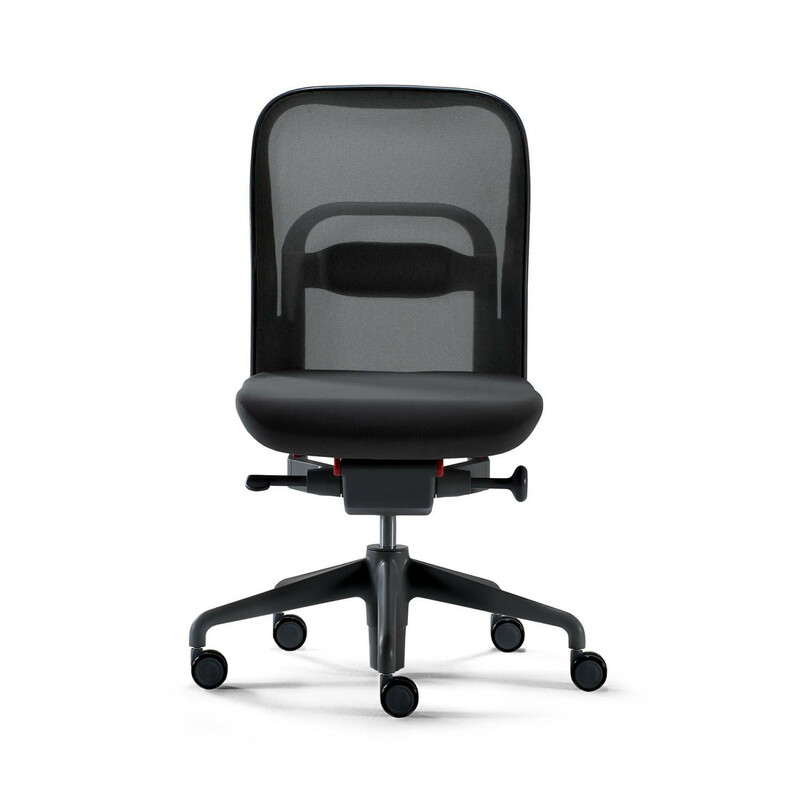 Created for managers offices, operators and for meeting room environments, Norma Ergonomic Office Chair can be specified with or without arms (rubber pads arms or covered in leather), and with a backrest covered with mesh or upholstery. 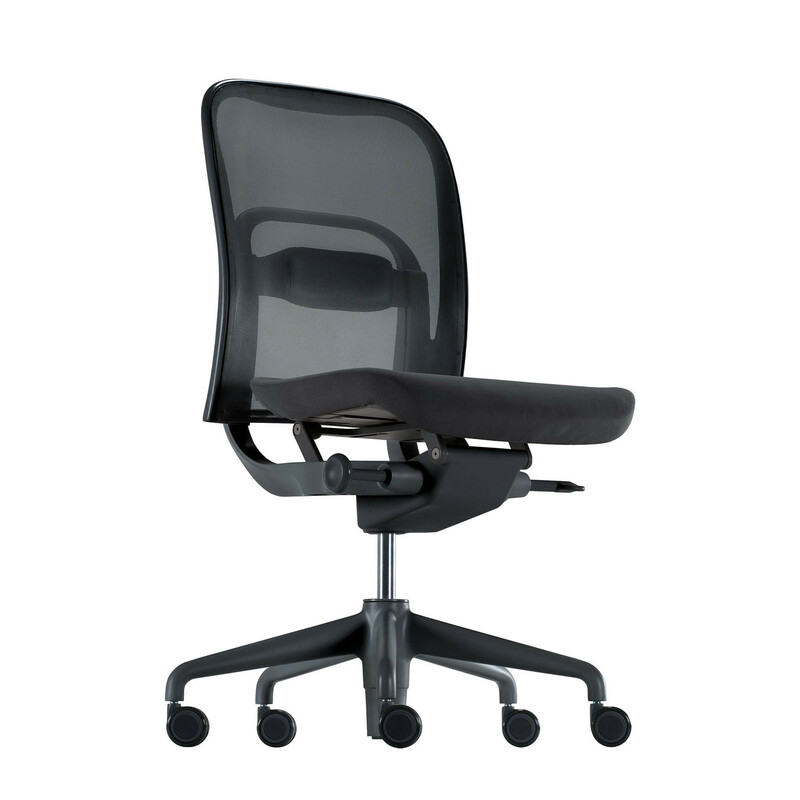 The Norma Task Chair complies with all the safety requirements relative to the American national standard for office supplies. 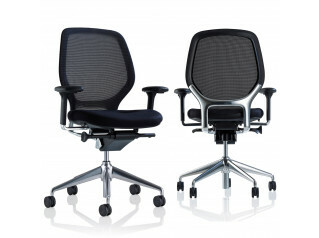 Please contact us for details on the full range of Norma Office Chairs which includes Norma - 380 and Norma - 381 models with fabric or leather versions. 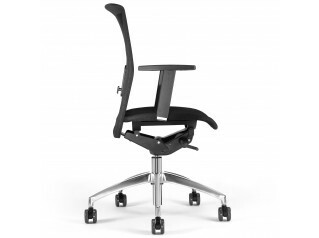 You are requesting a price for the "Norma Office Chair"
To create a new project and add "Norma Office Chair" to it please click the button below. 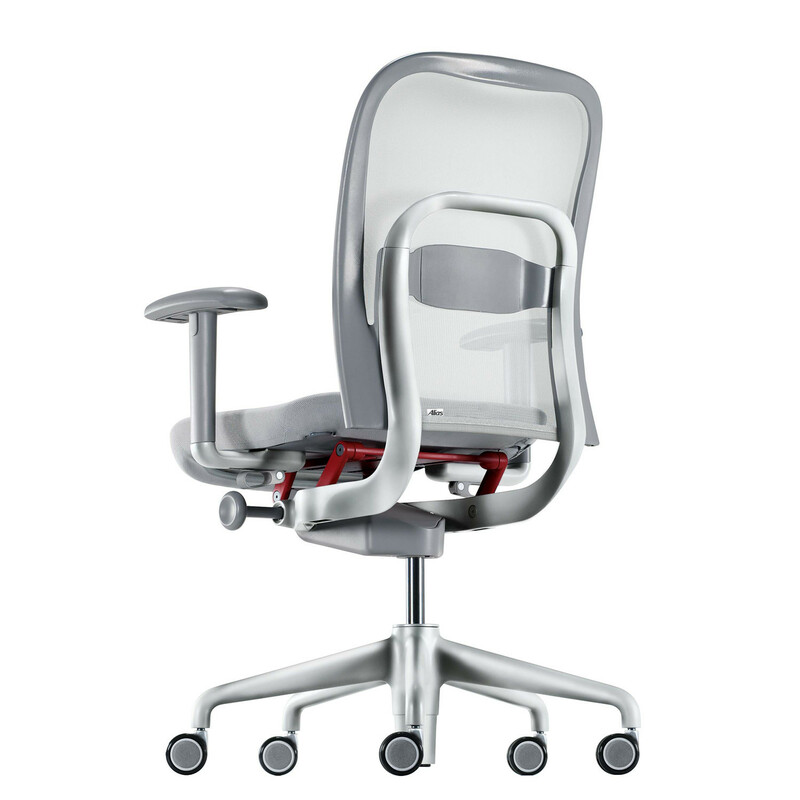 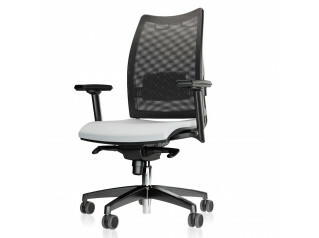 To add "Norma Office Chair" to an existing project please select below.